The long title comes from an article published yesterday in the Daily Hive written by Ian Ius. He has had a brainwave which had me wondering why no-one seems to have proposed this before – as far as I know. 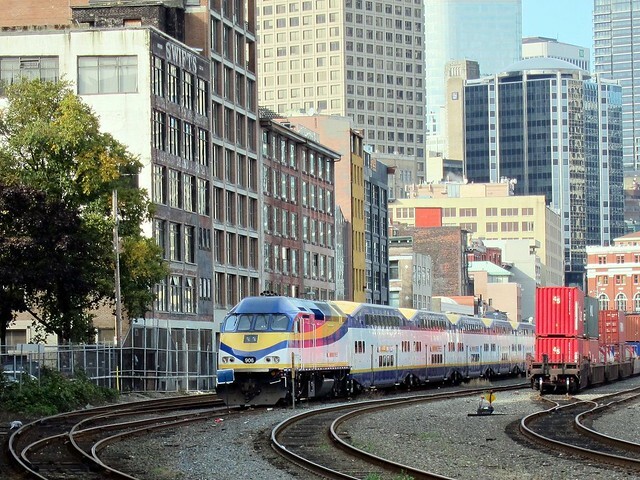 The short version is that while WCE would be hard to expand along the Burrard Inlet, it would be possible to run an all day, every day, service from Coquitlam out to the Valley with the Evergreen Line providing connections to the rest of the system. It is worth your time to click on that link and read the whole thing. I thought at first I would not have much to add, and I apologise if you have read some of this from me before. I make no claims to originality here. I have always advocated a better transit link between Surrey City Centre and Coquitlam Centre. 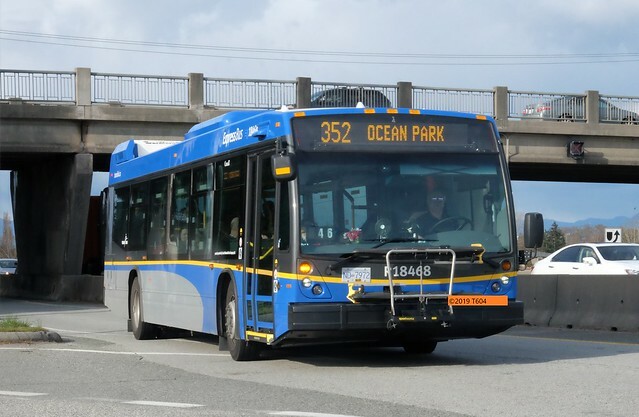 Yes you can do that by SkyTrain now, but with two transfers and an indirect route. I think a better service could be provided by a nonstop direct bus on Highways 1 and 7 over the Port Mann Bridge. The new low floor express buses would do nicely. 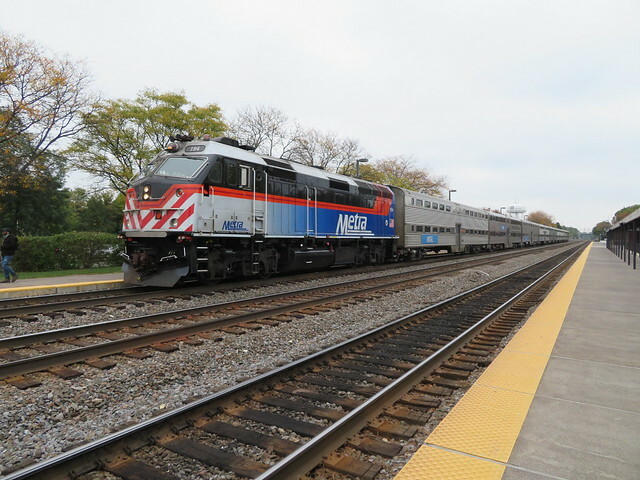 The other thought that occurs to me is that there is a very good example of the integration of heavy rail passenger service with freight in Chicago where the Metra Services run on several Class 1 railroad lines. The most intensive freight plus Metra route is the BNSF “Race Track” out to Aurora Illinois from Union Station. This has multiple tracks and a very advanced signalling system. Sadly, Metra service on Sundays is only once every two hours, but there are plenty of freight trains that pass in that time. There is also a commuter rail system the serves the Montreal metropolitan region, some of it electrified. I have yet to experience that. Which, by the way, is also the case with West Coast Express. Not that I haven’t tried, but I just couldn’t come up with a way to make it work when I was travelling out to Abbotsford for evening meetings.